The Centenary House Breakfast will be held NEXT Wednesday, April 10th, at a new location, St Johns Church Hall commencing at 7.00am finishing mid-morning. As in the past we have been asked to provide some vehicles for display. If you can attend the organiser would be pleased to see you. For this year only, this event is not an official club event. If you can attend, please contact Allan (0428 591 249).Around 10 cars would be appreciated.Thanks Allan. Autumn Festival Day (Nyerimilang Park) will be held on Sunday 14th April. Again, this event is not an official Club event, however you are encouraged to bring your vehicle for display, should you wish to do so. The run to the Cowarr Weir has been changed to Sunday, May 5th to accommodate us joining with the Yarram Club in a joint Club activity, get together. The CHAC-RL Club was formed in 1989 and Incorporated in 2002. 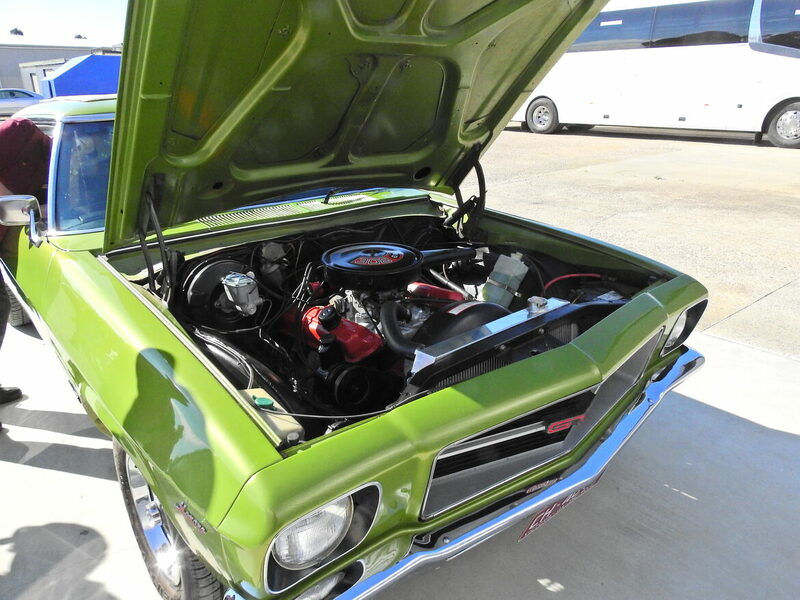 Our Club was convened by a small group of East Gippsland Classic Vehicle enthusiasts to foster an interest in owning, restoring, and enjoying the use of Classic and Historic Vehicles. The main objective of forming such a Club was to build and maintain an organisation of like minded individuals who would join in meetings, social outings and events in a friendly atmosphere. This formula has worked very well over the years since the Club was formed and most of the 150+ individual members in our club are not only fellow members but also close friends. Members of the public who may be gaining an interest in Classic or Historic Vehicles or newcomers retiring to our area, who may already have an interest, or would like to be involved in this great hobby, will be made most welcome by the members of the CHAC-Riviera Lakes club. 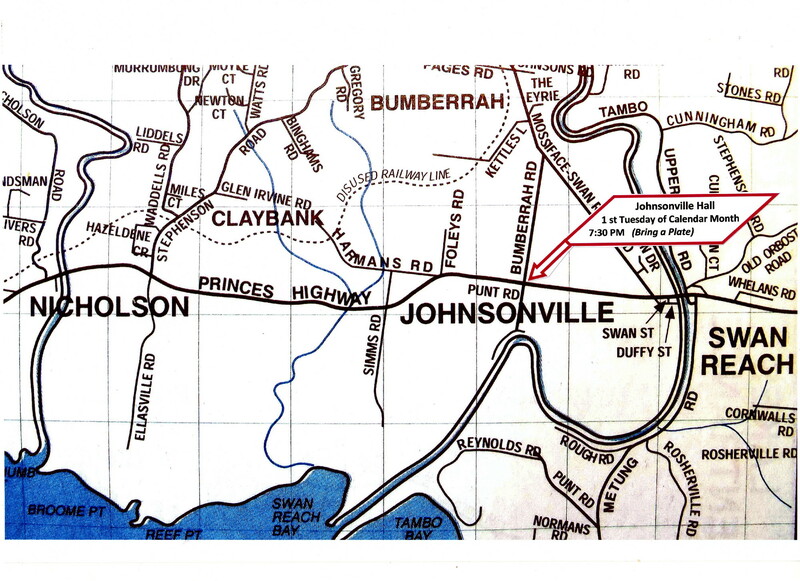 Our Club Meetings are held at Johnsonville in the Public Hall on the 1st Tuesday of every calendar month except for January. Our meetings starts at 7.30pm but we encourage all our members to arrive around 7.00 pm so that they can browse our business table, looking at upcoming Events etc. After the Meeting is held, Supper is served. CHAC-Riviera Lakes club has a very active calendar of events, which include a monthly “Coffee Cruise”, Monthly Outings and Events and Extended Tours. Rocker Cover Races on our specially built track are very popular and involve the whole family. Congratulations to Anne and Noel (Mr Monaro!!). Their Monaro was voted the 2018 Vehicle of the Year. The vote for Club Member of the year resulted in Carol Forbes and Dorothy Slater sharing the award. Carol was recognized for her great contribution in regard to welcoming members and guests and recording attendances and vehicles at club meetings and events. 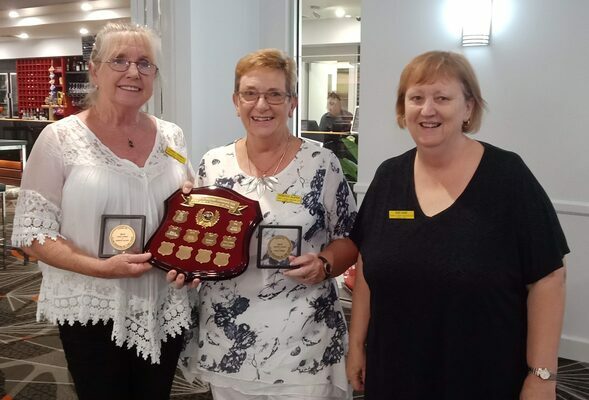 Dorothy was recognized for organizing the Annual Club Grand Tours during the last five years and also for her contribution as the Clubs first Welfare Officer.